From the very start the album has a very enticing up beat and feel good vibe which makes you want to invest your time listening to the rest of the album which is consistently good throughout. 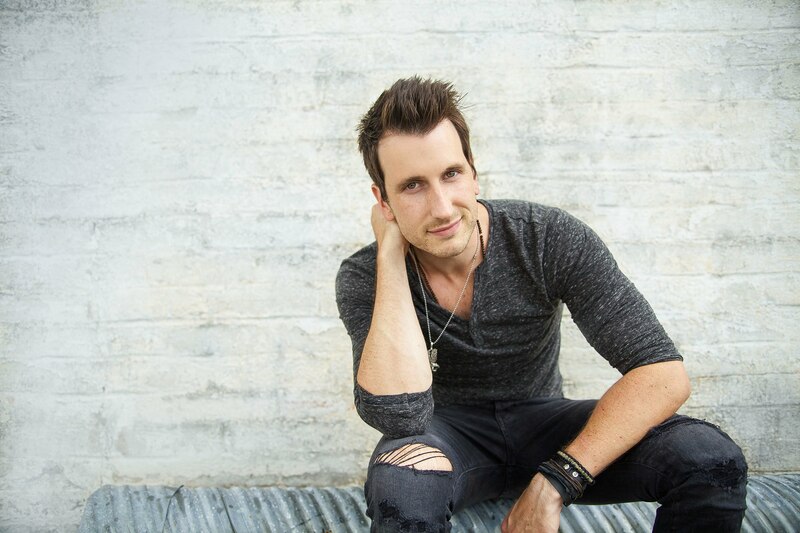 Russell Dickerson is a name I think we will hear a lot more of as the year goes on and flows into the next and so on. The entire album is fresh and exciting and is one of those crank up loud albums that put you In a good mood. Part of me wishes that this was released in the summer as from the very first track Every Little Thing it gives off a hot summer vibe. It is one of those sing a long with friends songs. Every Little Thing has such an fun beat to it which makes you get up and dance and it is very radio friendly with high potential to be a very successful single. 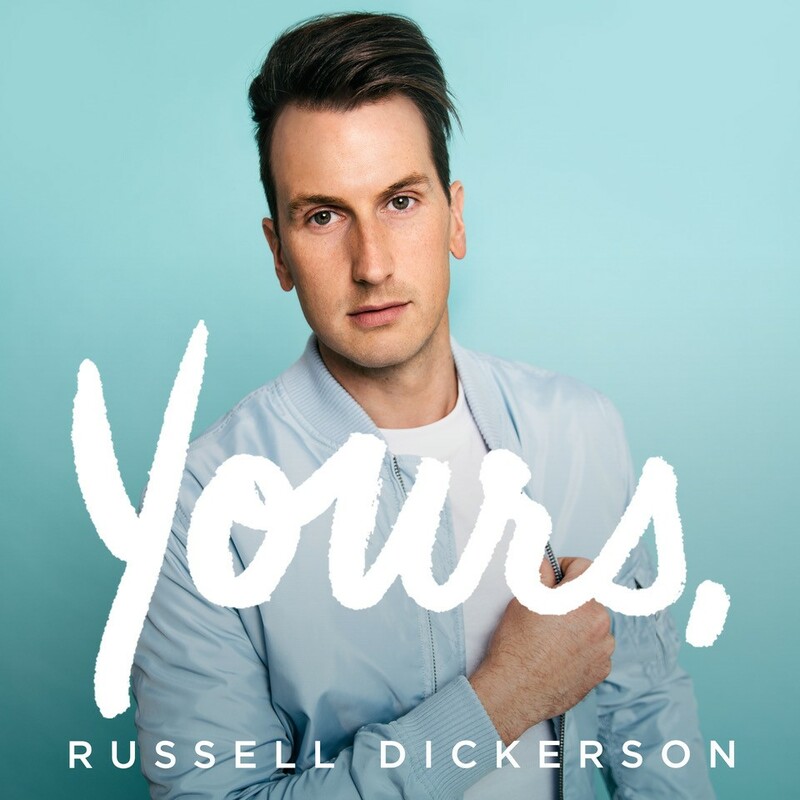 Yours is a perfect example of a country pop album and Russell has such an inviting voice. The lead single and title track off the album is a beautiful mid tempo country ballad which any fan of country pop should love. There is also a wedding edition of this song and I can imagine this song becoming a popular wedding choice just as much as From The Ground Up by Dan + Shay. The wedding edition is a lot more gentle and down tempo giving it a more power ballad vibe and much more emotive, Russell’s vocals stand out more in this version as overpower the melody in a good way and you can hear a lot more passion in his vocal. There is room in the market for Russell to fit in with the likes of Sam Hunt, Dan + Shay and many artists of the same calibre. Each song is extremely single worthy, catchy and it won’t be long before I know all the words to the songs, with an album like this, I am keen to catch Russell in a live setting because these songs live would give a very memorable and entertaining evening, if you listen to the album you will understand what I mean because we all love gigs we can sing along to at full force right? All these songs are like that and I can already imagine a fully engaged crowd singing at the top of their lungs. Favourite tracks of mine include Blue Tacoma, Billions, Every Little Thing , Yours (Wedding Edition) and twentysomething.